Google Podcasts covers all the basics in a quick and compelling way. It's nowhere near as full-featured as a podcast app such as Pocket Casts, but it's a great option if you don't want to deal with a lot of setup or are just getting started in the magical world of podcasting. Also, it's free; you can't go wrong with free. Once you load the app, you'll see that Google gives you some podcasts to pick from if you don't already know what you want to listen to. You'll see podcasts organised by artificial categories such as "top" and "trending" podcasts, as well as noteworthy podcasts around different themes - news and politics, society and culture, sports and recreation, and so on. Swipe left and right through the different podcasts titles and icons and tap on anything you think you might want to listen to. When you do, you're taken to a simple screen that gives you the podcast's name, author and logo, as well as a brief description - if applicable. You'll see all of the episodes you can start streaming (by tapping on the little play icon for each one). Tap on the episode itself to read its description and download it for offline listening, if you want. 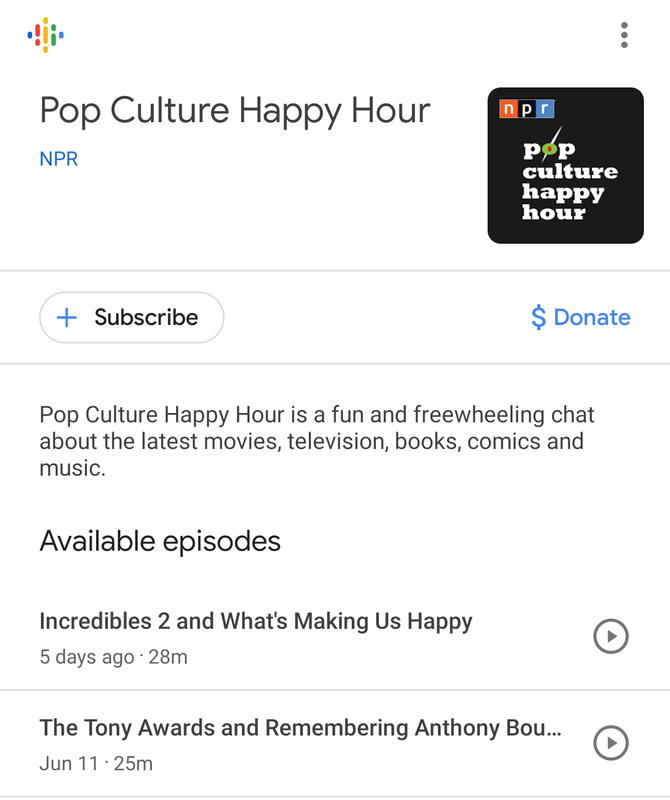 I found that a few podcasts (all NPR podcasts, actually) even come with a little donate button, which takes you to the organisation's website if you feel like contributing cash at any point. 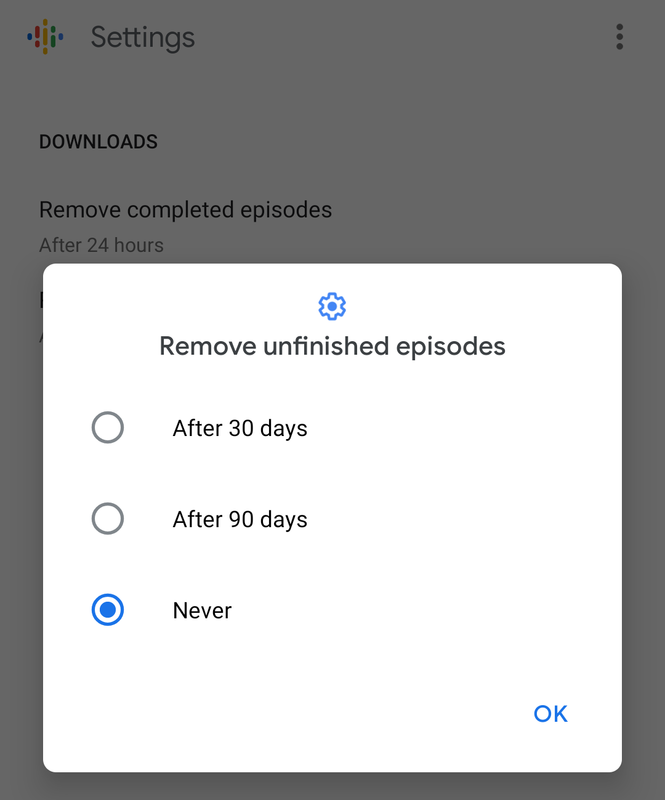 When you subscribe to a podcast, it will appear at the top of the Google Podcasts app going forward, and a new section in the app will let you know about new episodes from anything you've subscribed to. You'll also be able to quickly see which podcasts you're currently listening to and which podcasts you've downloaded for later listening. 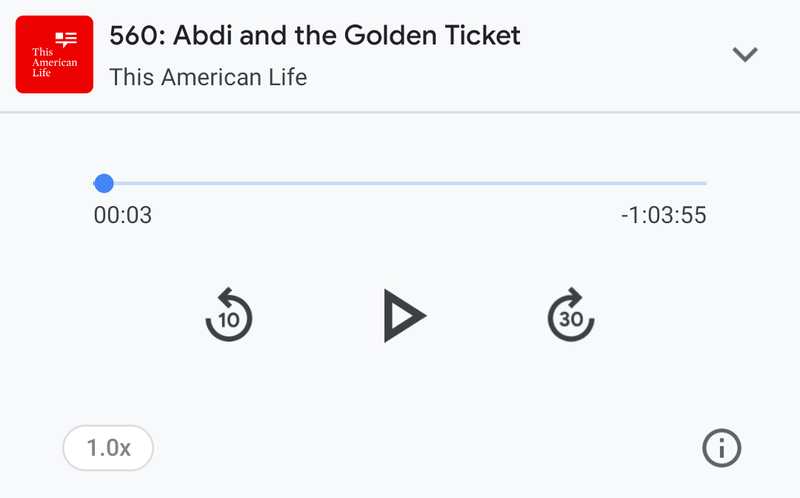 Google Podcasts has a small settings screen buried under the triple-dot icon in the upper-right corner, but all it lets you do is tell the app how long it should hold on to your downloaded podcasts (those you finished and those you're still working on). 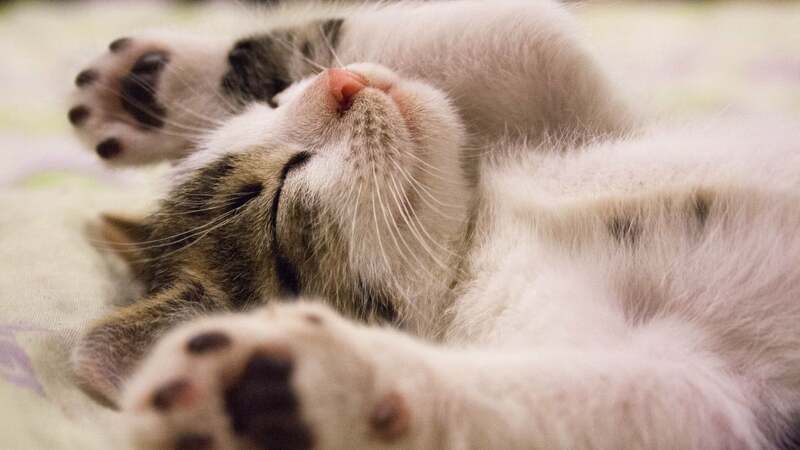 The app's player comes with the usual skip-forward and skip-back buttons, but you you can't adjust their 30- and 10-second intervals (respectively). At least you can change the podcast's playback speed and, apparently, a closed captioning feature is in the works. There's no way to automatically download podcasts you've subscribed to, which is an odd omission given how useful (and data-saving) the feature can be. You can't rate podcasts, nor can you create a playlist of podcasts (or individual episodes) you want to marathon through. However, you do get more than two million podcasts to pick from - an impressive number - as well as personalised recommendations once you start subscribing and listening to podcasts using the app. I'm sure Google will pack this app full of more podcast-themed features going forward. 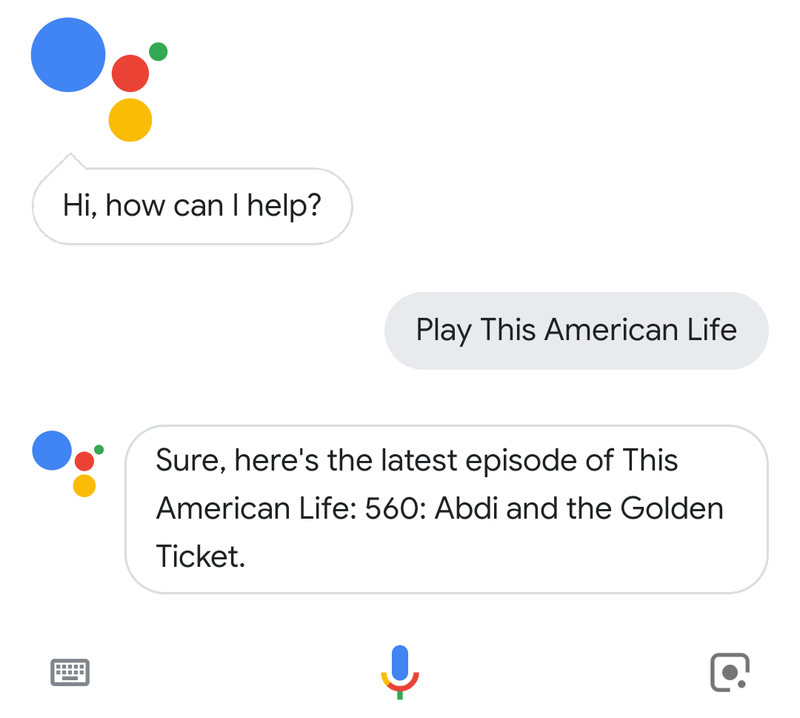 And don't let its sparseness keep you from checking this app out, especially its fun Google Assistant integration. Telling your phone, tablet or smart speaker that it's time for some Ira Glass is a pleasant little time-saver.